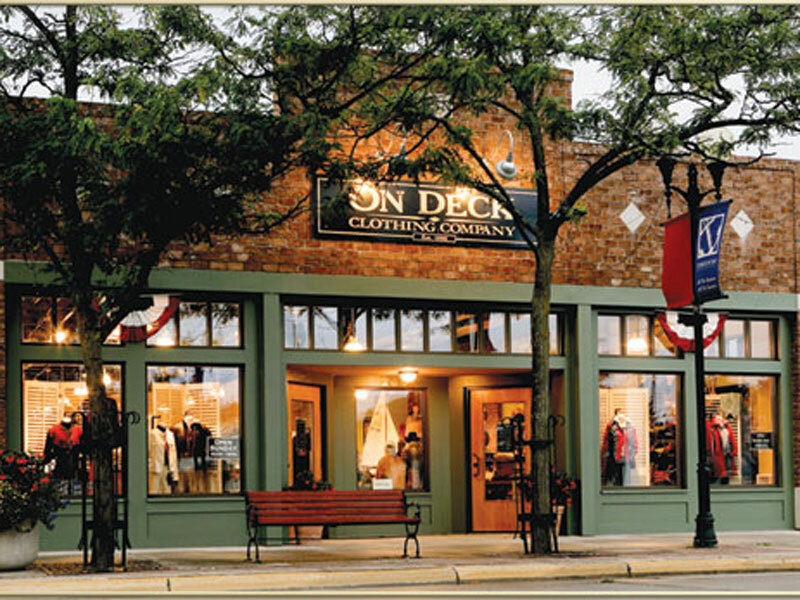 On Deck’s sense of style sets the standard for classic, casual clothing that blends nicely with Door County’s relaxed landscape. We are conveniently located on the corner of 3rd and Jefferson and serve the Sturgeon Bay area with the same quality and drive for excellence that has characterized our business since 1986. Be sure to visit each of our uniquely stocked stores in Sturgeon Bay, Fish Creek and Uptown Sister Bay – and don’t miss our Outlet Stores in Sturgeon Bay and Fish Creek. We look forward to seeing you!